More than 600 kilometers separate Madrid from Barcelona, but the preshocks from Sunday’s planned independence referendum in Catalonia are already being felt in the Spanish capital. 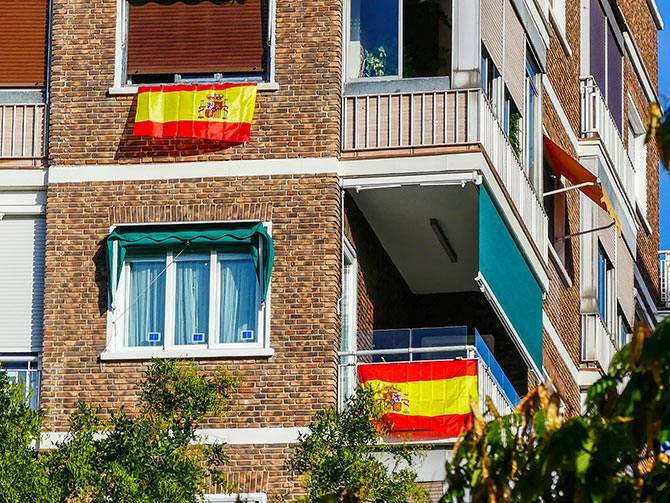 The proof is evident in the Spanish flags placed in the last few days in many windows and balconies, a spontaneous gesture against the referendum – a vote declared illegal by the Spanish Constitutional Court. 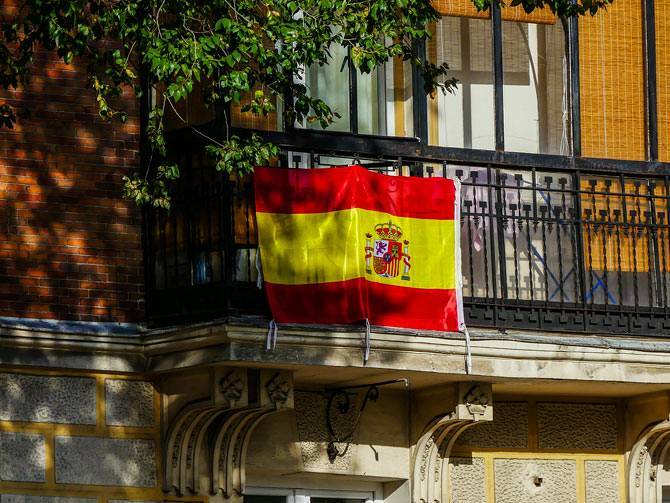 On Thursday, the regional premier, Cristina Cifuentes from the ruling conservative – Popular Party (PP) seized the initiative and ordered the national flag to be hoisted outside all of Madrid’s government buildings “in defense of the unity of Spain,” she said on her Twitter account. 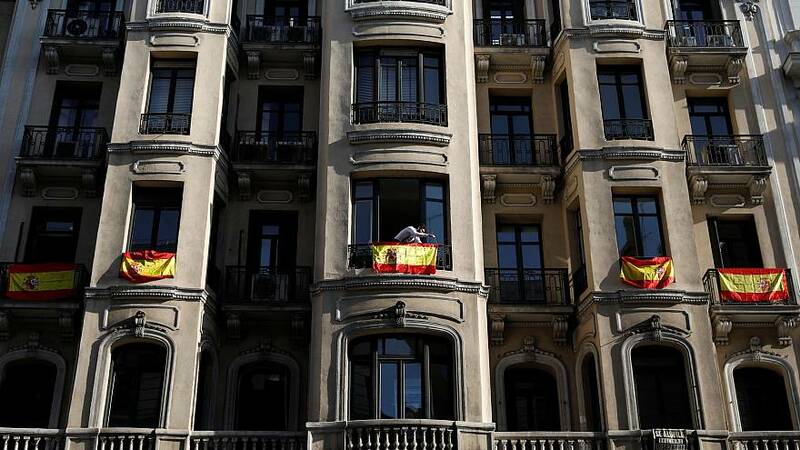 Cifuentes rejects suggestions that the move will increase political tension, but her decision has been harshly criticized by political rivals: “The Spanish flags on private balconies are the reflection of the freedom of expression but what the Popular Party is doing: to politicise the flag and to usurp a symbol that belongs to us all is a very different thing. You do not become a better Spaniard by trying to repress what will happen in Catalonia, “ warns Lorena Ruiz-Huerta, spokesperson for the left wing Podemos party at the Madrid Assembly. Podemos is the only national party that supports the consultative vote of October 1, and even then the backing is not unconditional: it is in favour of Catalan citizens’ right to decide, but opposed to an eventual unilateral declaration of independence. According to the polls, most of Podemos’ voters support the right of Catalans to vote. However, the same surveys indicate that more than 60% of Spaniards believe that the consultation on Sunday should be blocked. Such divisions are evident on social media: one day there are calls in Whatsapp for a boycott of products made in Catalonia and the next Twitter burns with a video shared by the ruling Popular Party in which Catalan leaders are accused of Hispanophobia.